Christmas Lapel Pins and Holiday Brooches. 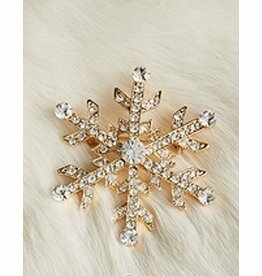 Get into the holiday spirit by donning yourself with any of our sparkling elegant festive and fun pins. Size: 2L x 1.5 inches +-. 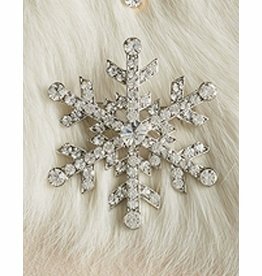 Glitz and Glam Jeweled Christmas Lapel Pin on Gift Card. Christmas Jewelry Collection. Two's Company Fine Decorative Home Accents and Gifts.